Local Landscaping Contractor / Lawn Mowing Service Offers Brush Cutting and Brush Removal Services. Now is the time to schedule your brush cutting and brush removal services here in the Falling Waters WV Are you tired of the way your property looks? Now is the best time to get rid of the wild trees and poison ivy from your home, office and commercial property. 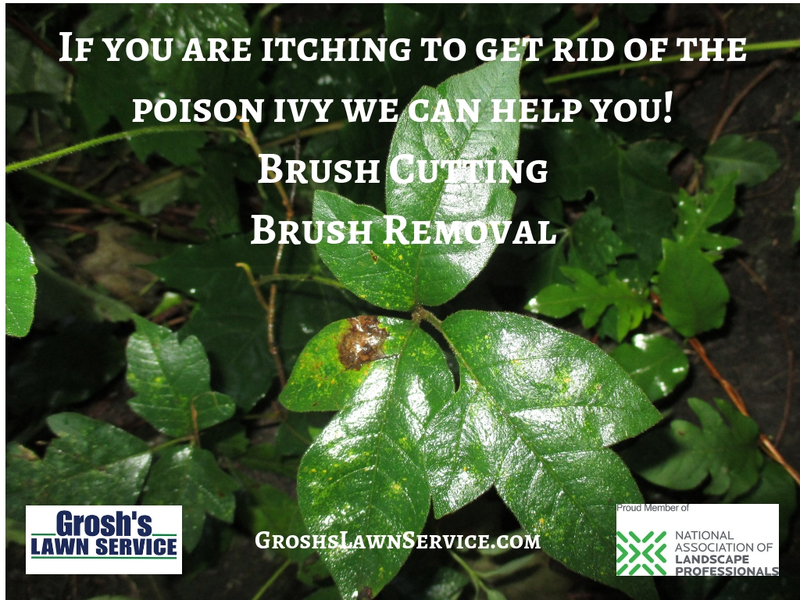 Why risk the itch from Poison Ivy when we can take care of all the poison ivy and brush for you? 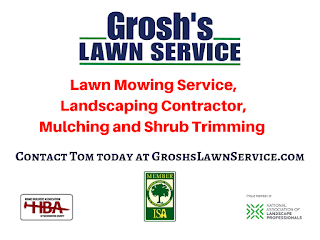 So sit back and enjoy the time with the family, a good book or your phone or tablet and let the brush cutting work for Grosh’s Lawn Service. Yes we even haul away all the debris to finish off the cleanup. 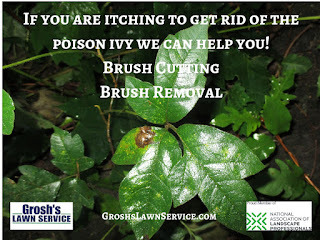 Contact Tom the Landscaper today at GroshsLawnService.com to schedule your brush cutting and brush removal consultation.